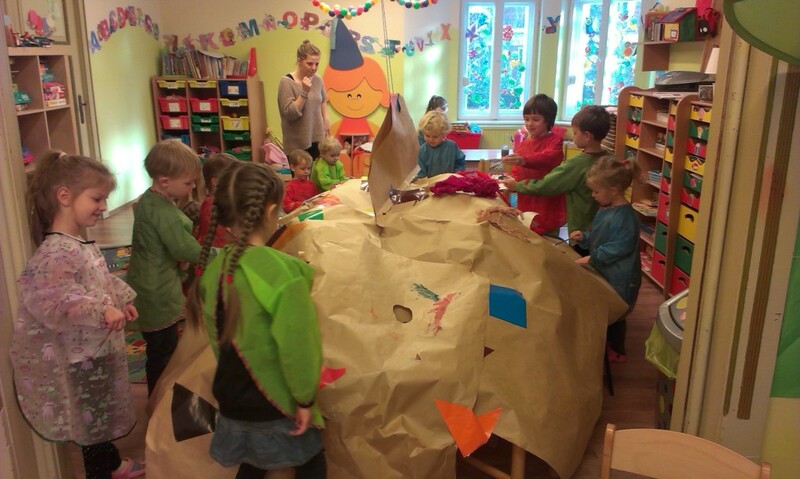 EU Kids English Club is great fun combined with intensive learning of the English language. This is a whole-year programme of activities in English, which last 4 hours and take place once a week, on Saturdays.  – games, songs, as well as various language and movement activities, also outdoors. – understand and speak in the English language. 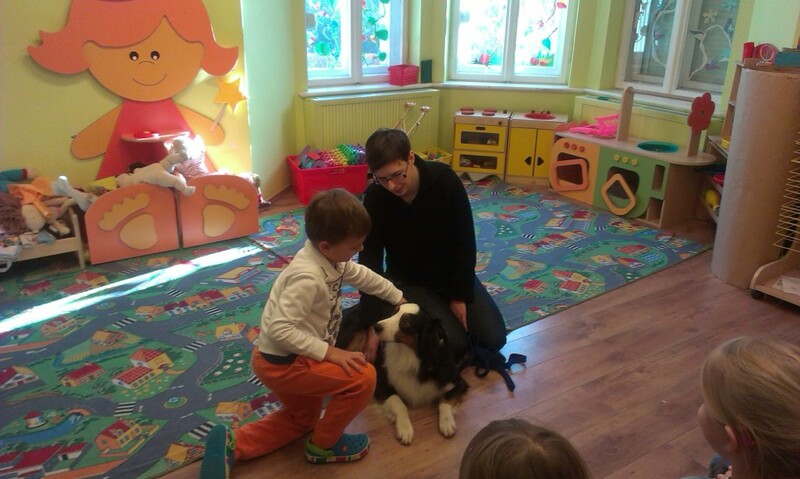 The meetings take place in EU Kids kindergarten in Sopot, ul. Armiii Krajowej 73, once a week, from 10:00 to 14:00 on Saturdays (4 clock hours). There are 36 meetings during the school year. You are warmly invited to join us.